As is often the way (because award season is a busy time), the BAFTA Awards and the Grammy Awards fell on the same night this year. This meant the cast and crew of A Star Is Born had to tag team their appearances to ensure the movie was represented worldwide. 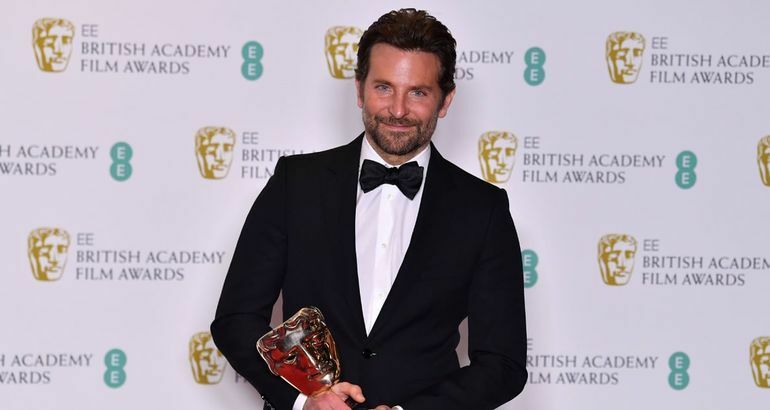 While Lady Gaga chose to stay in Los Angeles to attend the Grammys, Bradley Cooper traveled to London for the BAFTAs, where he was nominated for awards in a whopping five categories. The movie ended up picking up just one award, for best film music, which Bradley accepted solo, thanking his fellow nominees Lady Gaga and Lukas Nelson for helping him fulfill a dream. Lady Gaga tweeted from LA sending her apologies for not being at the event, saying "We made a film about music. This means the world to me." In his speech, as well as thanking his costars, Bradley also made a rare reference to his partner Irina Shayk. 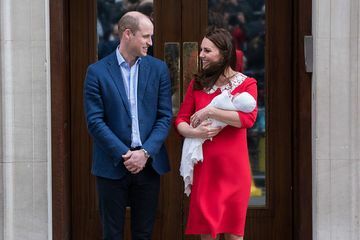 "I also need to thank Irina for putting up with me while I was trying to make music in our basement for a year," he said, getting a laugh from the audience. 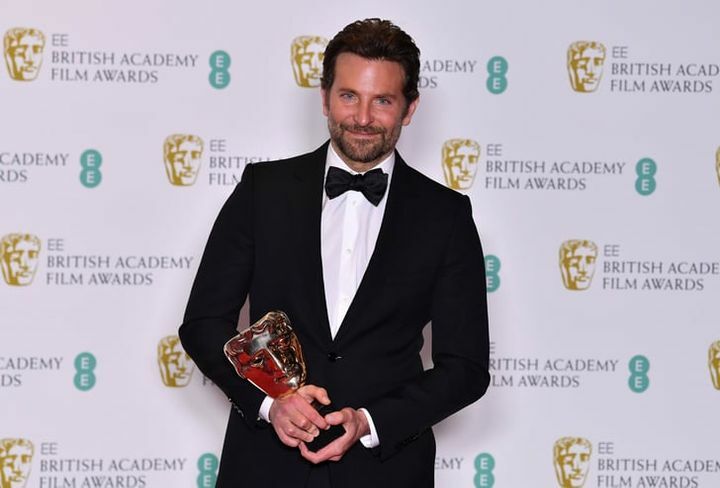 Though Irina and Bradley chose not to walk the red carpet together, she was by his side to see him pick up his first-ever BAFTA. See all the photos of Bradley's big night ahead.